As a large business owner you invest hard earned money to keep your company running smoothly. You hire risk management administrators and facilities operators who know the importance of maintaining a safe environment to ensure all company assets are protected in the event of an emergency. Do you depend on many different vendors? Representing the best commercial and restaurant fire suppression systems on the market. Texas Fire and Safety is an authorized distributor for Ansul and Fike, manufacturers of commercial, industrial and kitchen fire suppression systems. Commitment to bring the best value and service to our customers is what sets us apart from the competition. Our highly-trained technicians are experts in the installation, service, inspection, and repair of all brands of hood suppression systems. Texas Fire and Safety is your vendor through every step–from design to the final walk-through. 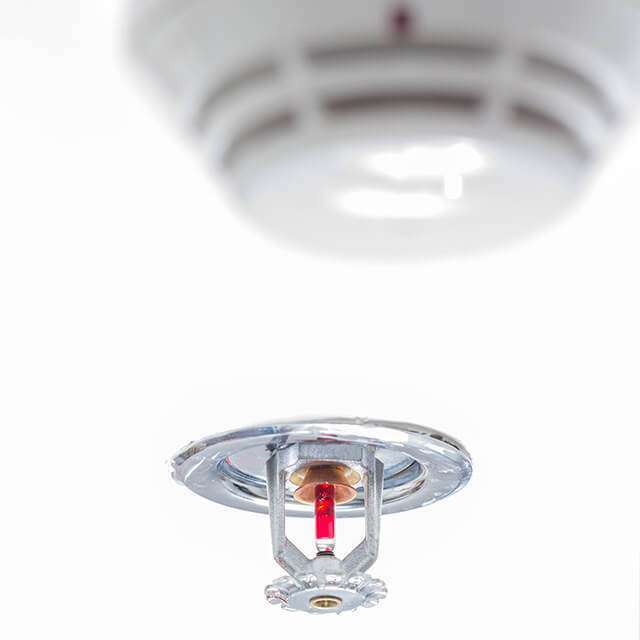 Texas Fire and Safety functions as a single source vendor with the best fire equipment to protect your business assets. 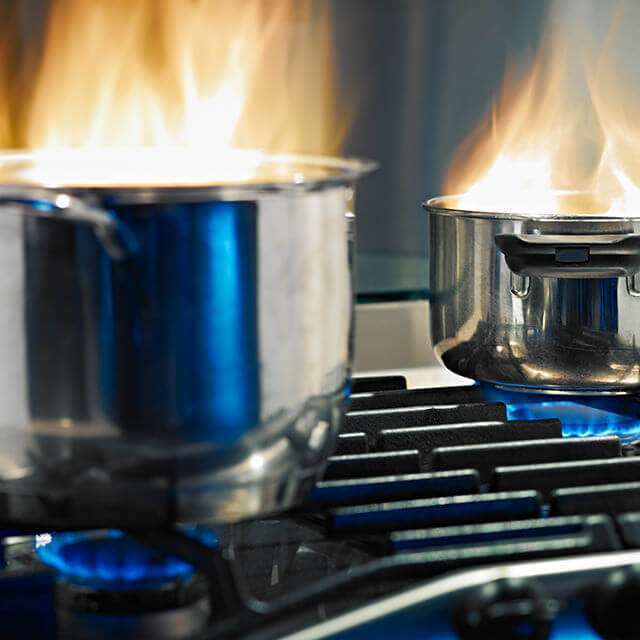 Small and large residential and commercial complexes and most restaurants benefit from fire suppression systems and in many cases it is required by law to install or retrofit these systems. Plus gets your business back in business faster. 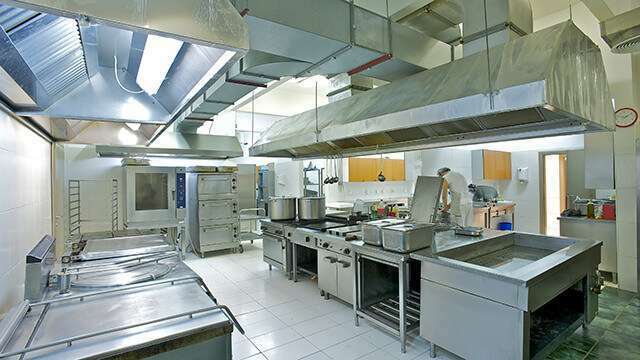 One of the most easily recognizable automatic fire suppression systems is a kitchen hood vent. They are used in residential kitchens, commercial kitchens, and restaurants. Texas Fire and Safety provides service for residential Vent A Hood systems that contain the Ansul vent within the system. Vent A Hood designs top quality “in stock” and custom hood vent in their facility located in Dallas, Texas. 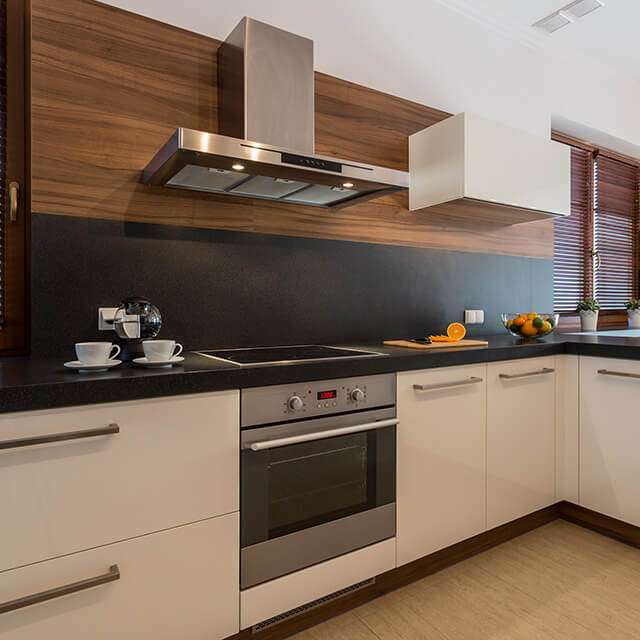 Their stylish ventilation systems are engineered to perform for many years, making them one of the most highly recognized names in the industry. All Vent-A-Hood products are proudly made in the USA. The materials igniting or feeding a fire require specific substances or agents to extinguish them. 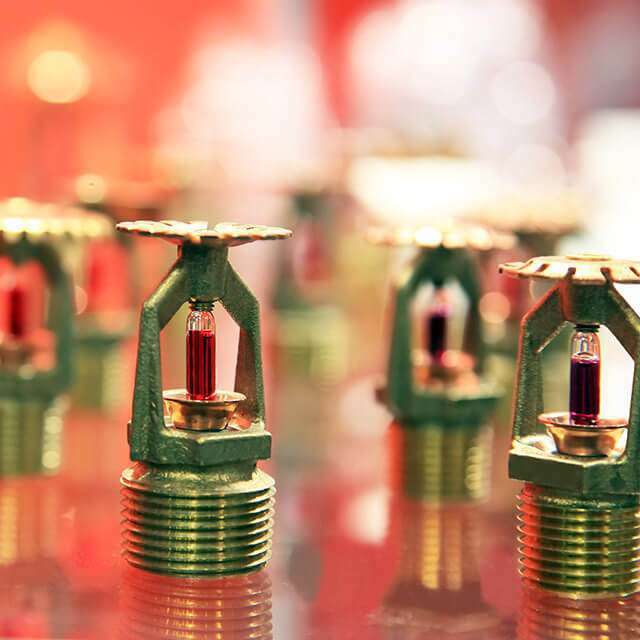 The most common agent in the early years of fire suppression was water which was often spread via overhead sprinkler systems. This often left a business or residential building with not only fire damage but water damage as well, causing a great loss of time and money. Today’s fire suppression systems offer better options for the varying requirements of today’s technology-driven buildings and businesses. The term special hazards plays an important role in determining what agents to use in fighting fire. Agents like FM200, foam, and dry chemical are safer for usage where special hazards like electronic components, valuable artwork, or sensitive medical equipment are housed. They detect heat and flames then quickly control the fire source. 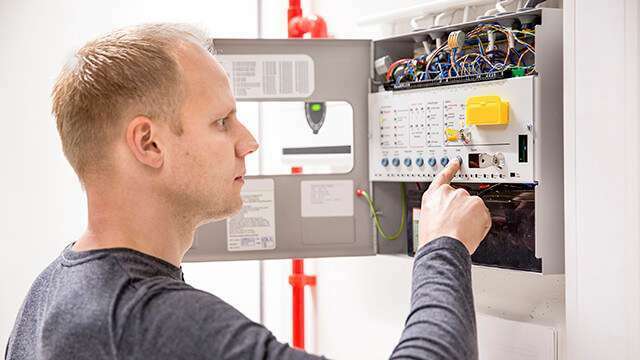 Just as there are multiple classes of fire, multiple types of fire extinguishers, and varying agents for extinguishing fire, there are multiple systems and agents for the multi-functional fire suppression systems. Don’t forget our fire suppression system inspection services whether we installed your system or not. Our technicians are trained to inspect and analyze all types of suppression systems. 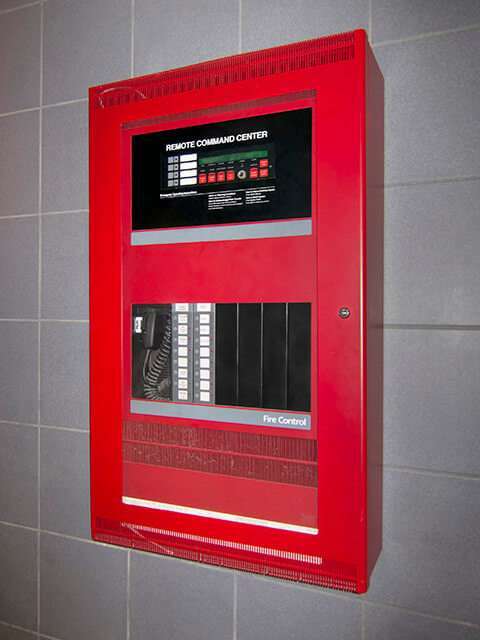 Texas Fire and Safety is your all-in-one source for commercial and industrial automatic fire suppression systems. As defined by the NFPA, clean agents are “an electrically non-conducting, volatile, or gaseous fire extinguishant that does not leave a residue upon evaporation.” There are many benefits in using a clean agent fire suppression system, primarily that it does what its name implies by not leaving a mess after being used. Modern fire suppression systems are effective in fighting fire due to its ability to chemically interrupt combustion. It may be used for Class A, B, and C fires and is safe for use in cold weather. 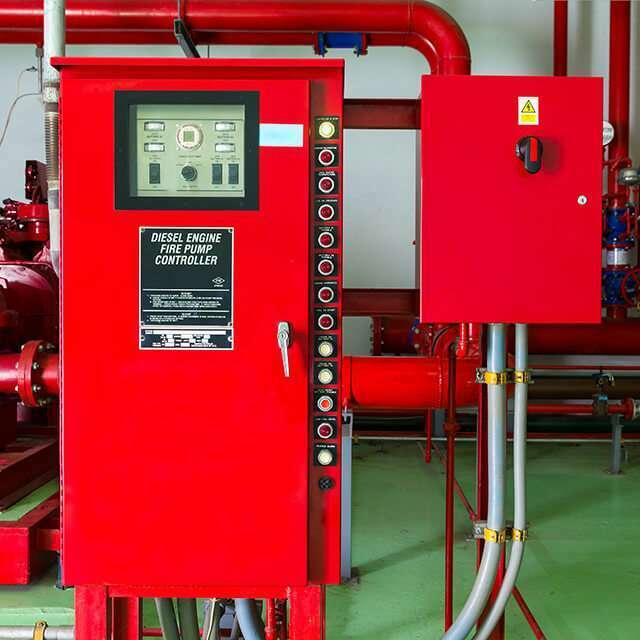 A fire suppression system is very fitting for use in a data center or telecommunications facility. Temperatures are kept cooler within these areas in order to maintain proper equipment function. If one of these sensitive areas becomes compromised by fire, the release of the suppressant would extinguish the fire and not cause further damage to property or humans. Let the trained professionals at Texas Fire and Safety service your halon fire suppression system for your facility. An FM200 fire suppression system is compact as it is stored in cylinders, making it the ideal product where storage for fire extinguishing equipment is restricted. 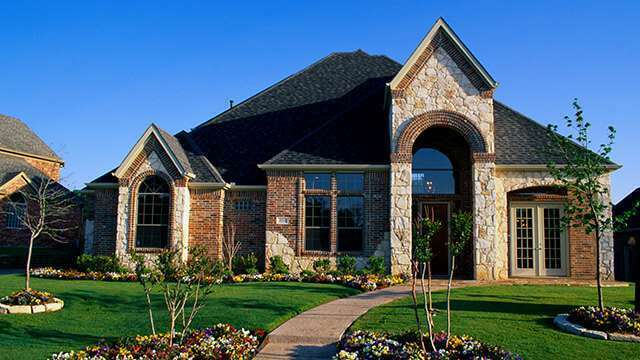 Let Texas Fire and Safety give you a quote on your next new construction or retrofit project. 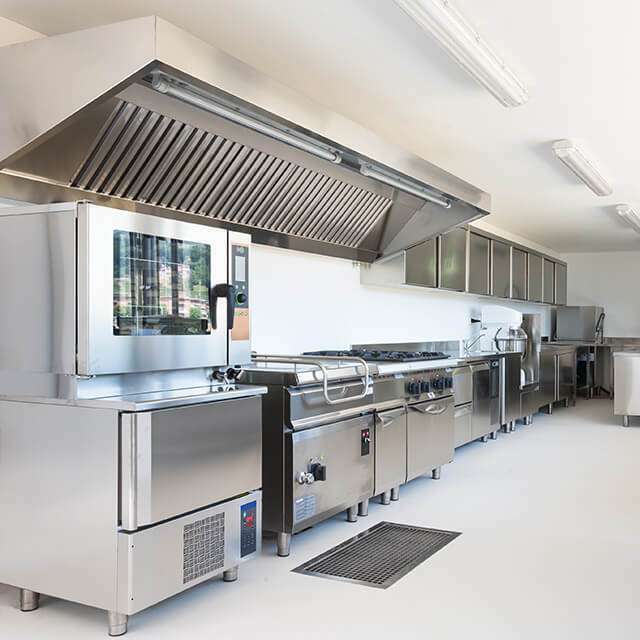 The top quality pre-engineered R102 restaurant fire suppression systems by Ansul are designed to protect all types of cooking appliances while knocking out flames and heat without causing damage to your expensive kitchen equipment. Texas Fire and Safety sells and services Fike and Ansul fire suppression systems. Protecting you, your property, and the environment are key values of top manufacturers of fire suppression systems including their own FM 200 systems. Every industry needs fire protection and Texas Fire and Safety has a product to meet your industry needs. Texas Fire and Safety can supply you with the appropriate spray booth fire suppression system. Cars, motorcycles, trucks, heavy equipment, no matter what the size of your booth, we can install and maintain a suppression system. Industrial environments often require a dry chemical fire suppression system for Class A, B, and C fires. Economical and reliable in harsh conditions. Used mostly to fight fuel, oil, or other flammable liquids. Schedule a paint booth safety inspection today. We can also perform a paint booth safety inspection to keep you up to local, state, and federal code. Fire Suppression Contractors in Waco and surrounding areas. Contact the professional team at Texas Fire and Safety for new sales, service, or inspection work.